Preeti Shenoy - perfect writer in the making!! I was disturbed by a call from my aunt and i angrily pushed the amazon bookmark into the book and steeped out of bed to answer it. The book i finished only in two hours when i haven't skipped even a single word. I may have developed the habit to read fast by the tons of books i have read. 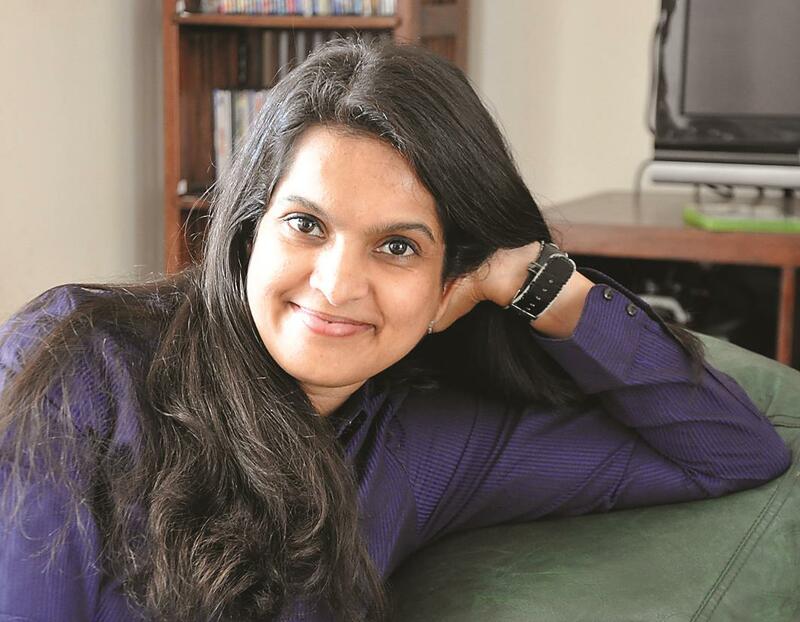 Preety Shenoy would be rightly described as a great writer in the making. I feel Preety has her own unique way of narrating the story that every writer must possess. You can't expect Indian writers to have spellbound vocabulary or avid imagination but what Shenoy does the best is to make the story so beautiful that it makes your heart go for it. "Tea for two and a piece of cake" is the best book you would want to read on a simple weekday, after busy schedule when you want something to take your mind off the sadness of your life. It makes you believe that you can fall in love all over again. The book is probably the best for a quick read as it does not require anymore than a usual of maximum of three hours if you are a good reader as it grips you not like one of Amish's book but more than that of Chetan's and definitely more than that of Durjoy's. The book realistic and that is one the best things about the book. It perfectly mingels with the life of a single mom and does not approach for a fairytale of a lovestory but a simple yet engaging friendship that doesn't turn to marriage but results in live in relationship forever. That is the twist in the tale. But what didn't make Shenoy a perfect writer is that there is nothing after the happily ever after and thst i craved badly. If got a chance i would definitely love to read Shenoy's "life is what you make it." Kudos to Shenoy for a wonderful book.